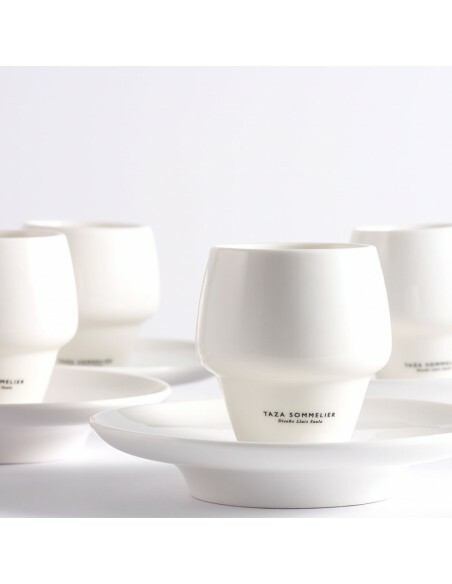 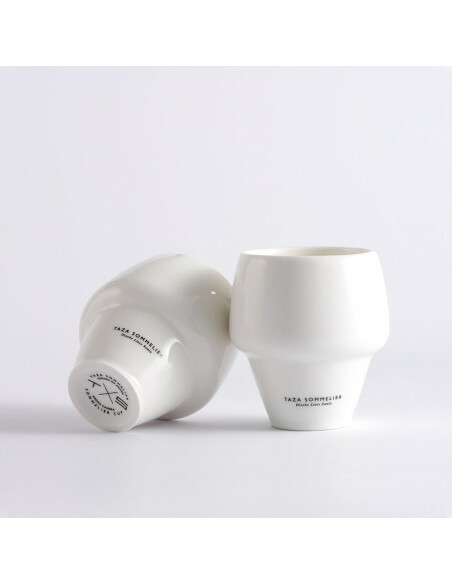 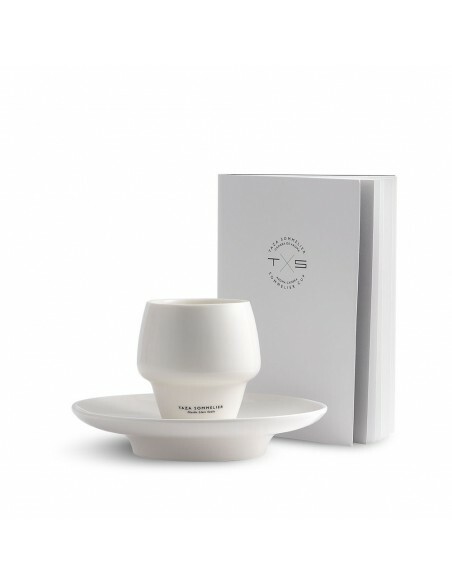 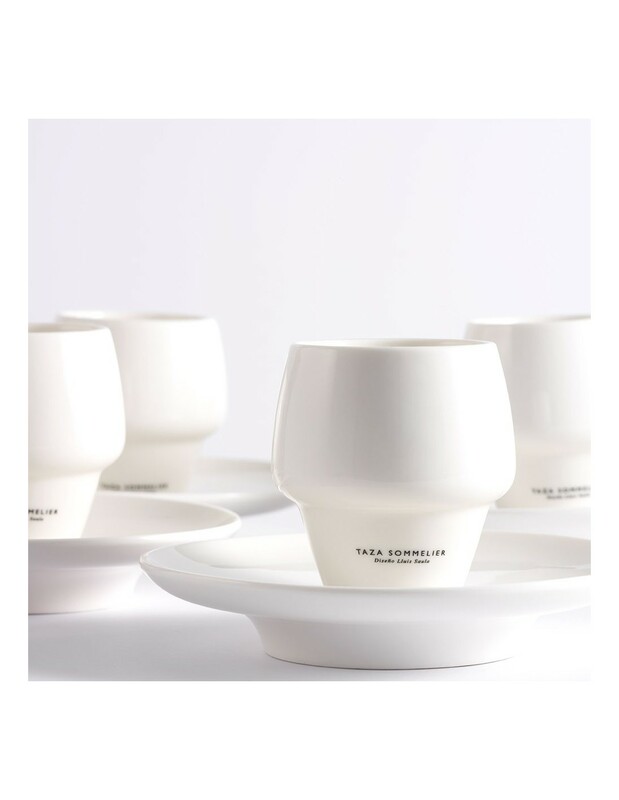 Sommelier Cup with Aroma Camera has been conceived and designed to enjoy more intense form of an cafe espresso. 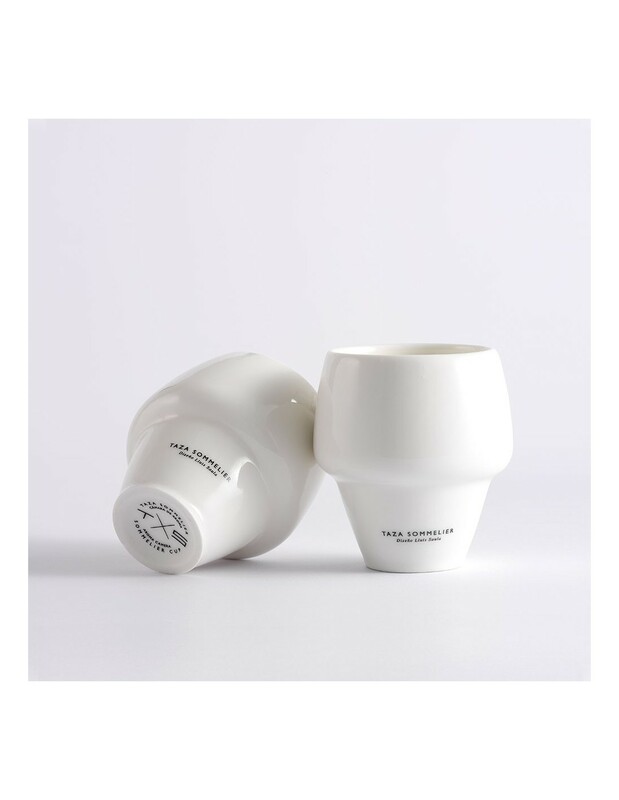 Its special ergonomic design, without handle, allows gently remove the coffee for least volatile aromas arising. 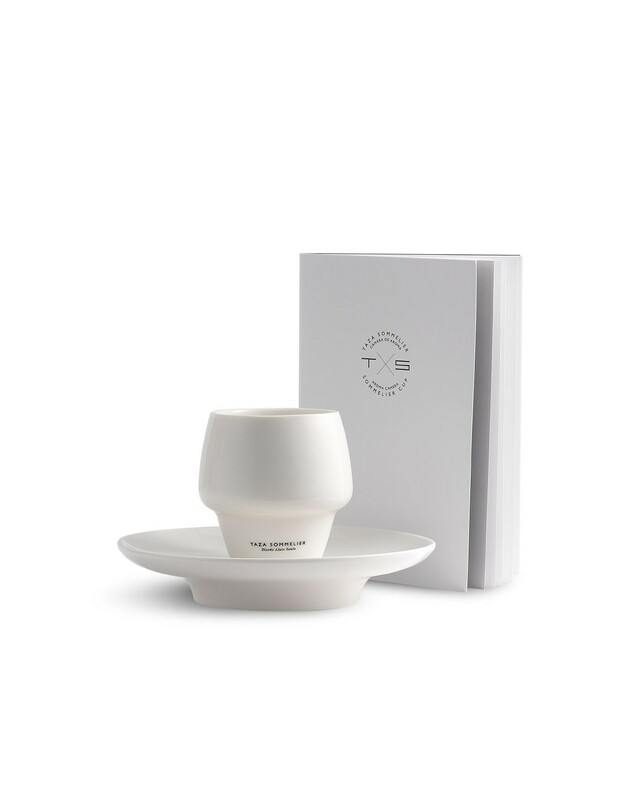 And the Aroma Camera concentrates and maximizes the aromas so that they can be appreciated more deeply.